Sleep is as important to our health as eating, drinking and breathing. It allows our bodies to repair themselves and our brains to consolidate our memories and process information. Here are a few Rest and Sleep Advice Websites. 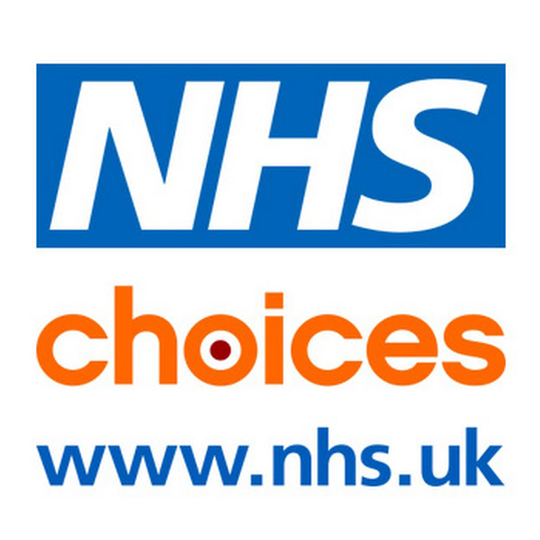 If you have difficulty falling asleep, NHS Choices offer a few regular bedtime routine to help you wind down and prepare for bed. Impartial organisation helping you to adopt healthier sleep habits and raising awareness of a good night’s sleep for your health and wellbeing. Dedicated to help others who may be facing a lot of stress in their life, sharing ways to deal with stress. Good quality sleep is more important than the amount of sleep that you get and it helps to keep you feeling healthy.